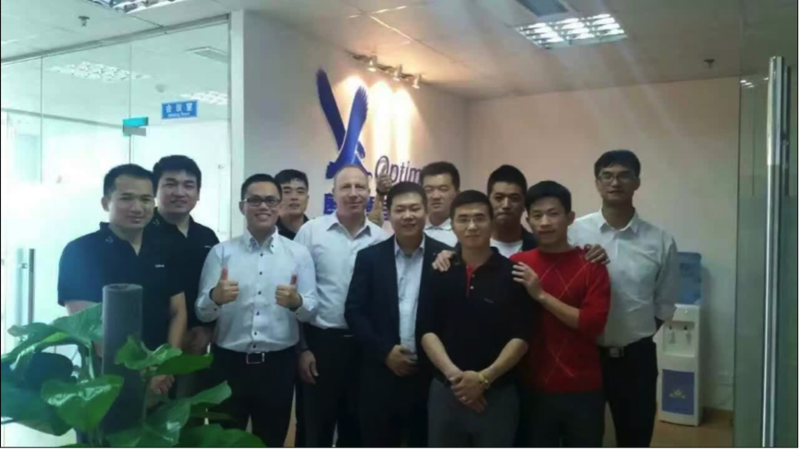 On May 17th 2016 Optima officially opened its Kunshan Office for East China affairs. CEO and General Manager Gillad Galor and Sales Director Jardin attended the ceremony along with over 20 other distinguished guests. 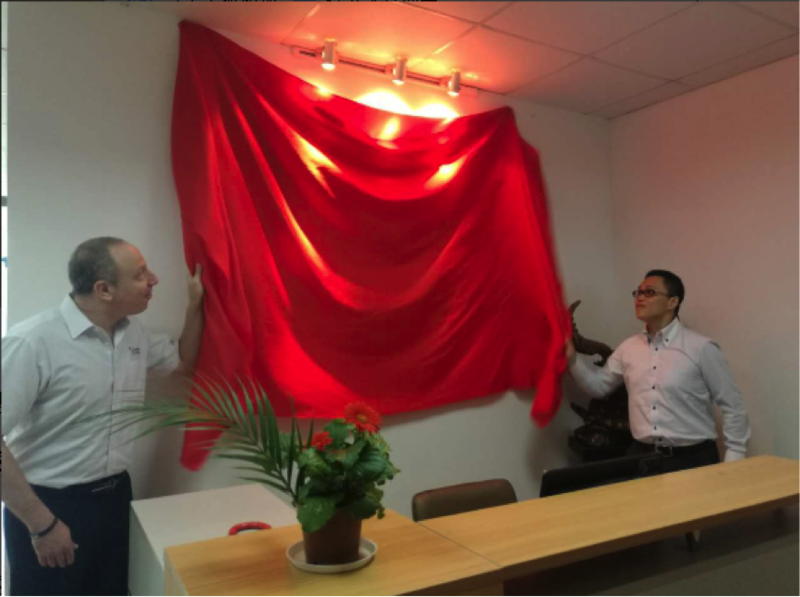 The evening began with Mr. Galor lighting fireworks accompanied by festive song and dance, before the plaque of the new offices was unveiled. The opening of the office was used as a means to reflect upon the growth of the company over the last 10 years. Particularly, after 2013 when Optima's revolutionary in-line technology hit the market and second-generation improved machines were launched, Optima's reliability and performance increased dramatically. Due to the increasingly large number of sales of our DS series machines, opening a new studio was a necessary step in the company's progression. 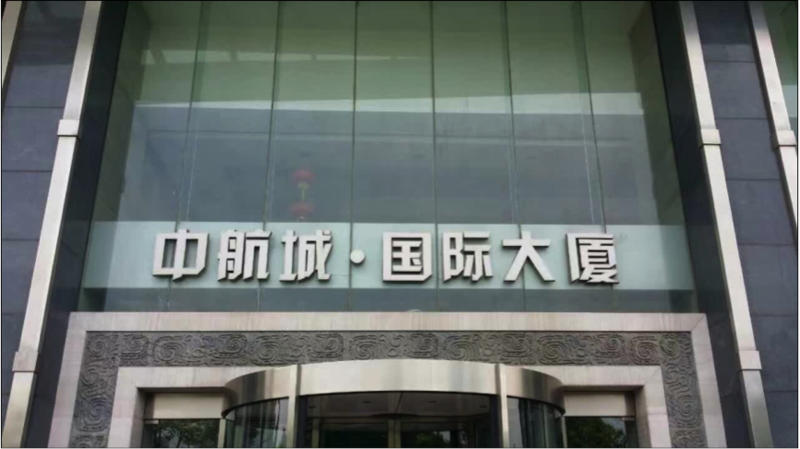 The new offices will help develop the East China market, and provide a better workplace in the area of increasing sales.